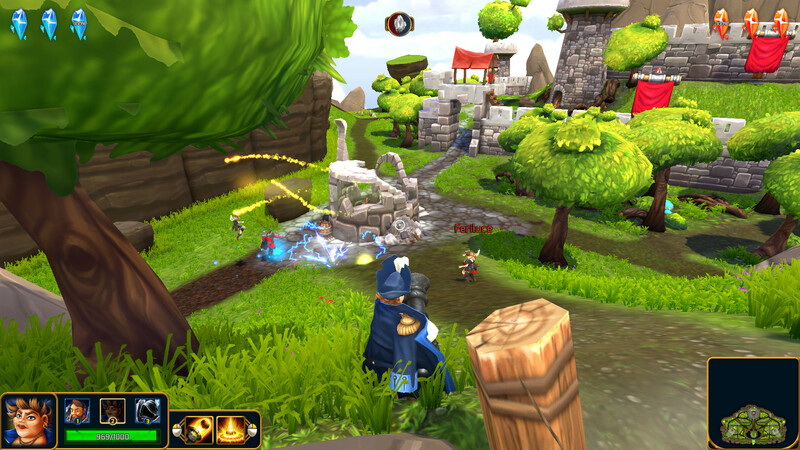 BattleSouls is a third person action game created by Pixeleap. 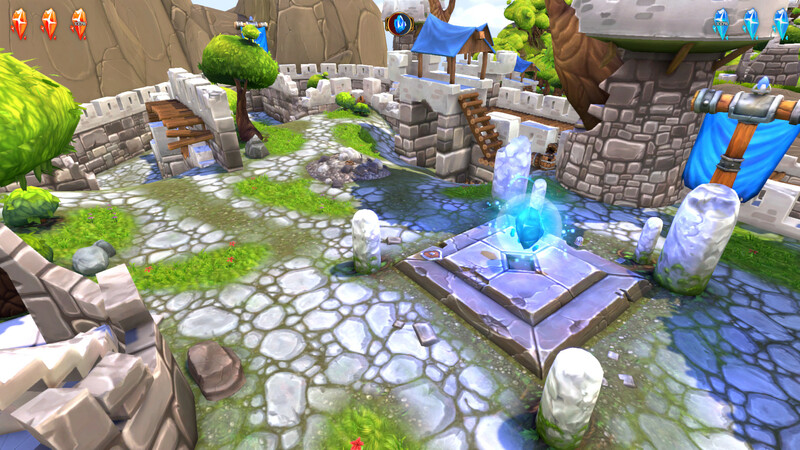 Set in a traditional western fantasy setting, players can enter into a fast-paced arena using both melee and ranged combat and join the battle for the legendary soul crystals. 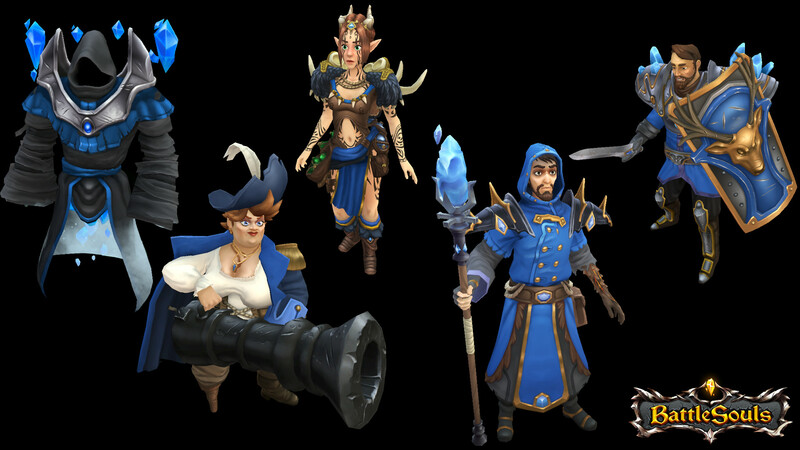 Class change: Choose between five unique classes, including Knights and Wizards, then switch freely between them in between battles. 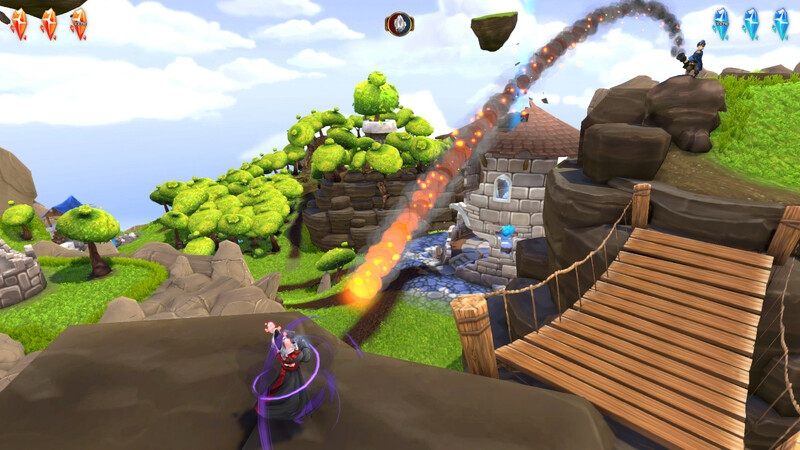 Wonderful Color: Enjoy colorful environments to venture and battle in. 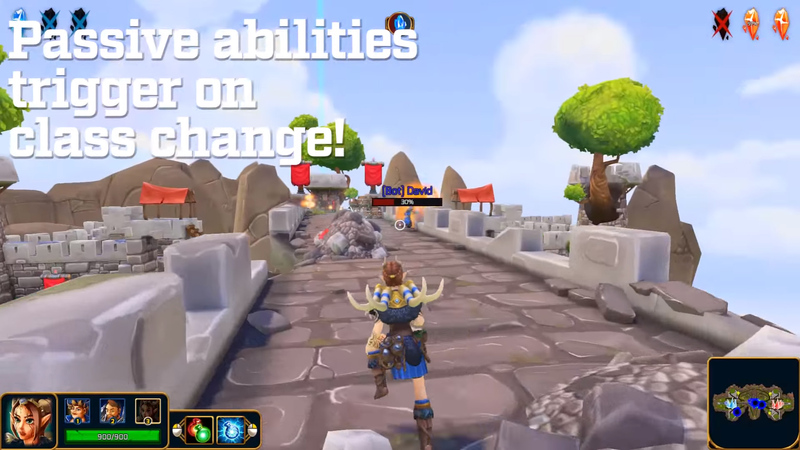 Different maps: Play on four different maps with different strategies for attacking and defending. 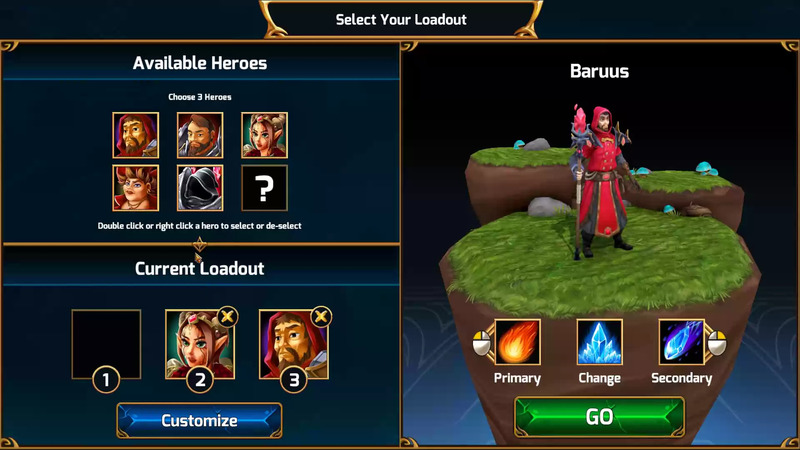 BattleSouls explains gameplay including passive triggers when swapping classes on the fly in this early access demo. 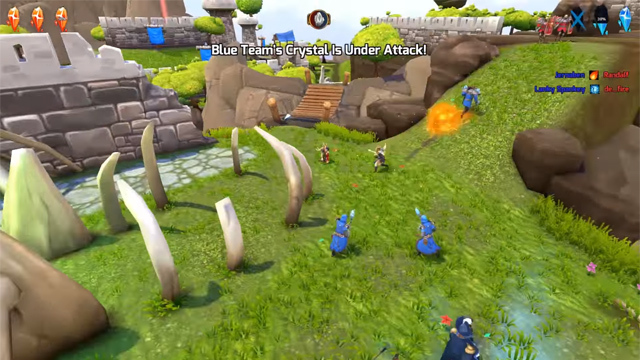 BattleSouls reveals gameplay ahead of its May 12th Steam release. 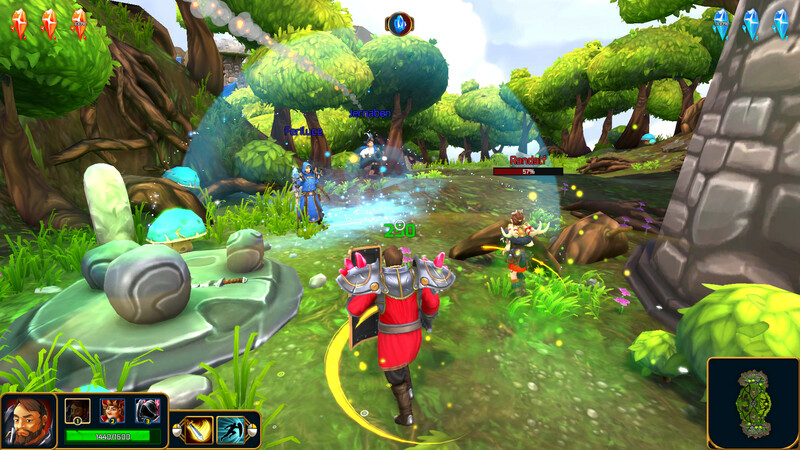 Swap between 3 heroes on the fly in this moba shooter hybrid.